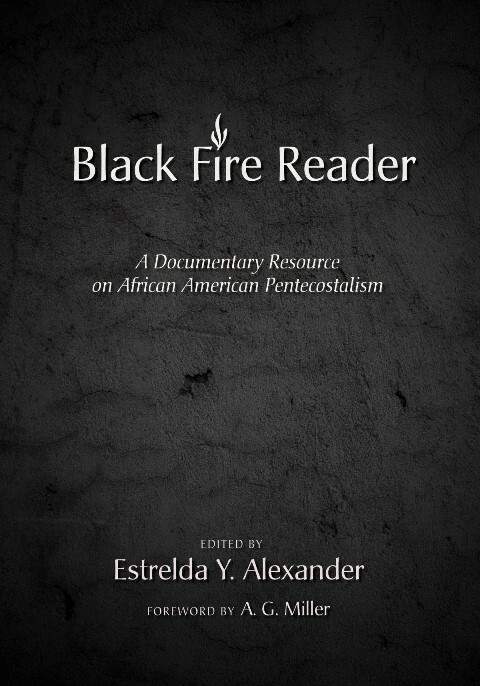 Estrelda Y. Alexander, Black Fire Reader: A Documentary Resource on African American Pentecostalism (Eugene, OR: Cascade Books, 2013), xvi + 242 pages, ISBN 9781608995622. This is an anthology of primary source documents that examine the contributions of African Americans in the expansion of the modern-day Pentecostal movement. Reflected in their doctrine, songs, and liturgies, the Pentecostal movement has flourished among the races and ethnic peoples of America. 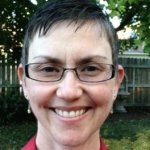 In this work, Estrelda Y. Alexander, Associate Professor of Theology at Regent University and Executive Director of the Seymour Pan-African Pentecostal Project, points to the Holy Spirit as the means for cultivating racial consciousness. This work examines the relationship between African Spirituality and Slave religion (chapter 1), the legacy of the nineteenth century Black Holiness movement (chapter 2), as well as the enduring impact of the Azusa St. Revival and Apostolic Faith Mission (chapter 3). In chapters 4-6 Alexander turns to a discussion of the denominational significance of the movement, underscoring its relationship to African American Trinitarianism, the Oneness churches, and White majority churches. Chapter 7 broaches the topic of women rights and ordination in African American Pentecostalism. Chapter 8 assesses the relationship of the movement to Neo-Pentecostal and Charismatic churches, and chapter 9 examines the theological dimensions of social justice and racial reconciliation. The unique contribution of this volume is the survey of beliefs, practices, and theology of African American Pentecostals as individuals and leaders speaking first-hand about their faith experiences. These “insider” voices emanate from male and female, the educated and uneducated alike. 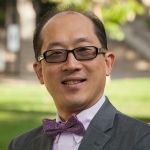 This work encompasses those from Trinitarian and Oneness backgrounds, pre- and post-Asuza Pentecostals, integrationalists and nationalists, the Word of Faith movement, and those from classical and contemporary perspectives. Each contribution is accompanied by detailed biographical information on the author and featured piece. The nineteenth century African American spirituals resound with passion, overcoming joy, and holiness fervor. Novelist, folklorist, and anthropologist Zora Neale Hurston clung to the anthem of her peers from the choruses of Scripture. She sang as she strove to rise above her circumstances and life as a domestic servant in New York City during the 1920s: “Beloved, beloved, and it doth not yet appear what we shall be, but we know, but we know, but we know… when He shall appear, we shall be like Him, we shall be like Him” (7). Lilian Sparks, a member of Ida Robinson’s Mt. Sinai Holy Church of America, embraced an early egalitarian stance. She sang of her identity in Christ and freedom to preach, “There’s neither Jew nor Gentile, to those who’ve paid the price; ‘Tis neither Male nor Female, But one in Jesus Christ…. Some women have the right to sing, and some the right to teach; but women, called by Jesus Christ, surely have the right to preach” (158). By drawing us back to the original sources, Alexander paints a vision of freedom, egalitarianism, and yearning for the pristine faith of early Christianity. Black Pentecostalism has left this legacy, ensconced in rare and precious first-hand autobiographical accounts of sermons, hymns, testimonies, and treatises. 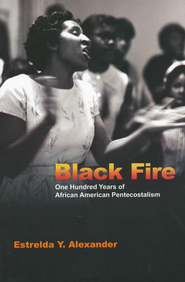 Ministers, interested lay-persons, and the academic community at large will find in the Black Fire Reader not simply a companion resource on the African American Pentecostal experience, but access into the life, beliefs, and culture of a people who have shaped and re-envisioned contemporary Christianity. 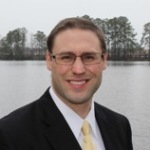 About the Author: Paul J. Palma, PhDc, is a Professor of Biblical Studies and Christian Ministry at Regent University and a Partner Correspondent at the Christian Broadcasting Network. 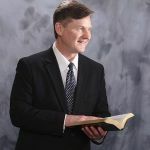 Paul has authored or contributed to several books and has been published in a number of national and international journals. He and his wife, Gabrielle, have three children. 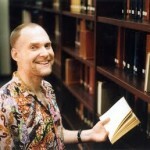 For publications by Paul, visit his LinkedIn page. Facebook.